A Florida sheriff came under mounting criticism Sunday for his deputies’ response to this month’s deadly high school shooting and potential warning signs, as dozens of state lawmakers called for his ouster and the governor ordered an independent inquiry. 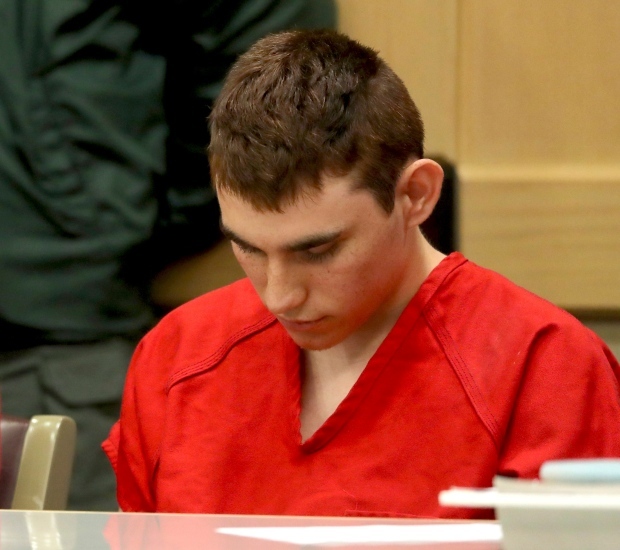 Broward County Sheriff Scott Israel insisted only one of his armed deputies is so far known to have been at fault for staying outside the school while it was under attack rather than entering to confront the gunman who shot 17 people to death. That deputy, identified as the school’s assigned resource officer, Scot Petersen, has resigned rather than face suspension and possible dismissal after his actions were caught on video during the massacre, the sheriff acknowledged last week. Israel sought to dismiss those reports, based on unnamed sources from the neighbouring Coral Springs Police Department, which also responded to the shooting. The sheriff said separately on Twitter that he welcomed an investigation by the Florida Department of Law Enforcement, as requested by Gov. Rick Scott, to examine the response by local police and the sheriff’s office. Besides Peterson’s resignation, Israel has previously said two other deputies have been placed on restricted duty pending an internal review of whether they properly handled two telephone tips — from 2016 and 2017 — warning that Cruz was collecting weapons and might be inclined to commit a school shooting. 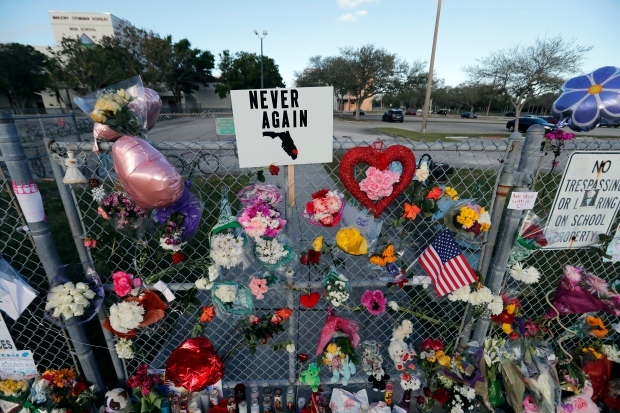 The carnage in Parkland, marking the second deadliest U.S. public school shooting on record, has reignited an intense debate about firearms safety laws, with Stoneman Douglas students emerging as national voices calling for gun control.